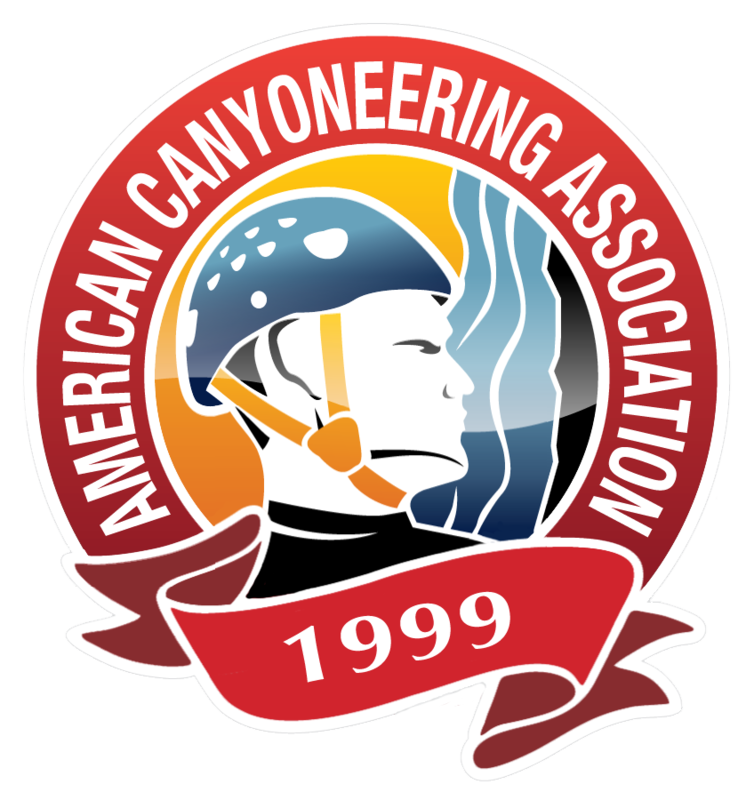 Visit the ACA Canyon Gallery to browse more than 6,000 canyoneering photos from the past 15 years of courses, rendezvous, meetups and photo contests. Canyon rating system, skills checklists, hand and whistle signals, canyon resume form and more. "The class was fun and loaded with so much useful information. 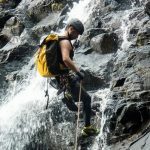 Thanks Rich and Judy for providing a warm and relaxed environment to learn and practice the ART of canyoneering I also found it to be another opportunity to meet great people and network to get out and have fun!" "I have been a rock climber for over a decade and didn't really expect to learn anything new. Was I ever wrong. I didn't realize that there were so many specialized systems employed in canyoneering. All of it makes sense. Rock climbing systems are fine for dry rock, but not at all appropriate in a canyon - especially if there is water present." "Awesome group Rich, cant wait to learn more from you once I get down perfect everything you taught us. It was an amazingly well digested canyoneering course that makes you want to go back for more." "Absolutely loved the workshop with Rich Carlson. Definitely a fan of the Totem and VT prusik . Every canyoneer needs these versatile tools in their pack. I would recommend this course to anybody wanting to get instruction from one of the best canyoneers in the world. Thanks Rich!"